Rich in culture and beauty, alluring Myanmar draws hordes of curious travellers keen on exploring her myriad attractions. One must certainly not miss out on stunning Bagan, the golden temple town with a picturesque landscape and plenty of warm, gentle smiles. Hot air ballooning is a must-do sightseeing activity here – what better way to enjoy captivating views over the entire town, than from an elevated position high above the clouds? 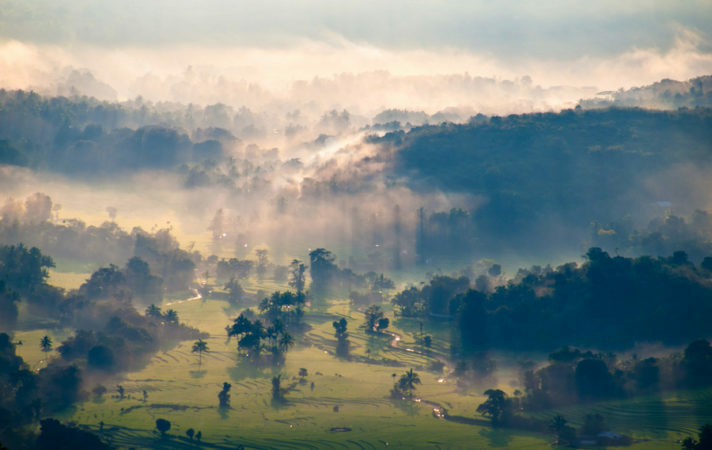 Culture buffs will be keen on embarking on an eye-opening trip to eastern Shan State. 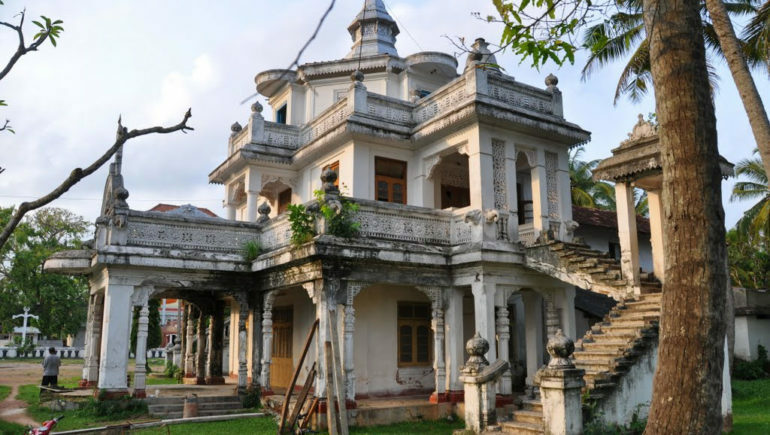 Make the town of Kengtung the base for your trip; its convenient location means that you can explore the Colonial hill stations, minority trails and spectacular walking trails with ease. 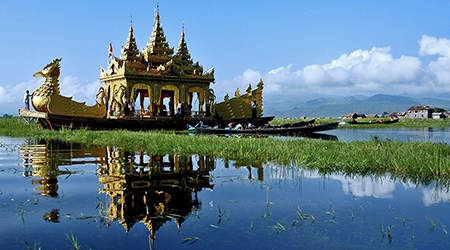 Perhaps you’ll fancy making a visit to Inle Lake at Sagar; it is one of the loveliest places in the Shan State. Round out your unforgettable adventure with a stop at Yangon, a diverse city home to colonial architecture, modern buildings and striking Buddhist pagodas. 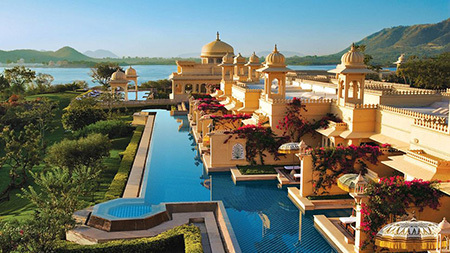 India – a vibrant land of colours and cultures. Travellers new to this enthralling destination must not miss out on visting the renowned Taj Mahal, one of the most popular travel attraction in the country. A trip here is a feast for the eyes; the sight of the majestic white domed marble structure and its ornamental gardens promises to be a breathtaking one. Die-hard romantics may want to step foot into Udaiphur, a place with a reputation for being the most romantic city in India. Discover the truth of this statement for yourself, as you traverse through a spellbinding city home to well-preserved mansions, lush gardens, exotic temples and glistening lakes. Vacation makers with a spiritual purpose will be keen on visiting Varanasi, a sacred city with a longstanding history. It is believed that anyone who dies in here will be freed from the cycle of reincarnation, and a bath in the Ganges River is said to cleanse away all sins. We recommend booking a stay in one of the accommodation option overlooking the Ganges River; these places offer an excellent spot for catching sight of the many fascinating rituals conducted by the riverside. The Indonesian archipalego, made up of a whopping 17,508 islands, possesses a great many travel sites. Adventure seekers will be thrilled at the thought of making a trek up Ijen volcano. This demanding trek starts in the wee hours of the morning at 3 A.M., and the ascend up the steep slope is akin to a challenging climb up the rungs of a ladder. This, combined with the altitude, makes the climb a feat best attempted by travellers in tip-top shape. Holidaymakers with a love for emerald landscapes must embark on a visit to the wondrous Green Canyon in West Java. 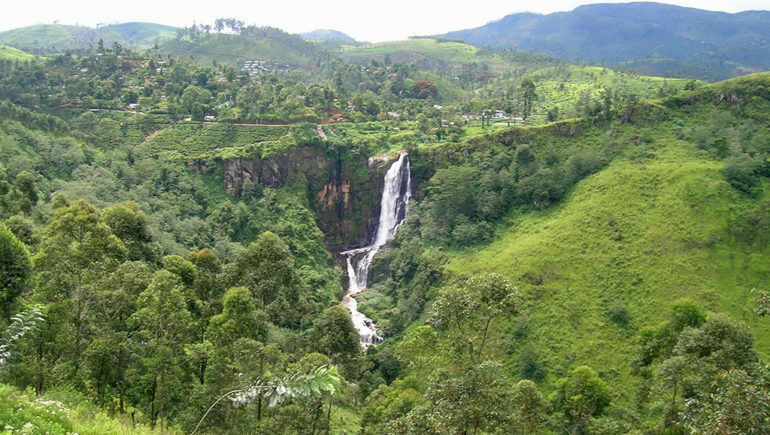 You’ll set sight on a tranquil river fringed by dense greenery – a postcard perfect attraction that looks like a picture right out of the pages of the National Geographic magazine. 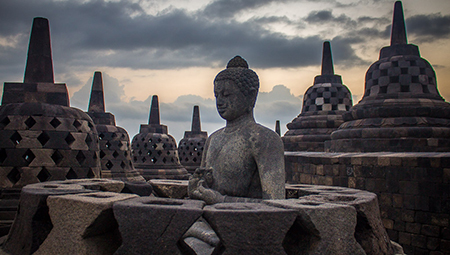 Perhaps you’d like to add a trip to Borobudur Complex to your itinerary; the intricate structure, impressive Buddha statues and zen-like serenity of the complex makes a visit here a worthwhile one. If you’re one of those who cannot decide between visiting the beaches, going on a nature walk or exploring mystical temples (you want ’em all! ), satisfy your wanderlust by flying in to paradisiacal Bali. 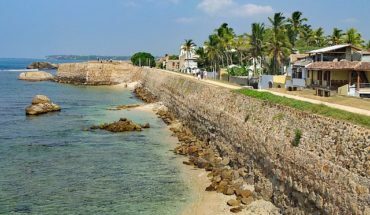 This dreamy island, home to golden beaches, eye-catching temples and emerald rice fields, is a true delight to explore. Who could miss out on the famous Pearl of the Orient? This teardrop shaped island has captivated the hearts of countless travellers with its multitudinous attractions and enchanting beauty. Venture to the south, and you’ll set sight on fine stretches of pristine shores and boundless blue seas. 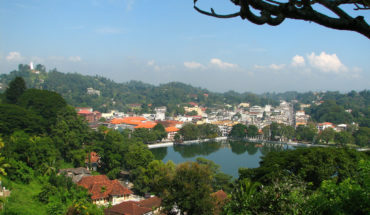 As you travel up northwards, make a stop by Kandy, the cultural capital of the country. 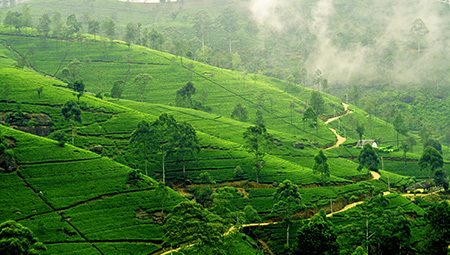 Nature lovers will be tempted into lingering in the surrounding areas of the captial to explore the scenic Hill Country, or to embark on an adventurous trek up Adam’s Peak and the Knuckles Mountain Range. A visit to the cultural triangle is absolutely not to be missed; this is particularly for those with a thirst for discovering cultures and traditions. The dazzling sights of ancient palaces and temple caves in Dambulla, Anuradhapura, Sigiriya and Polonnaruwa will leave you bedazzled. If you’re an unordinary vacation maker keen on taking the path less travelled, make your way to the northern region of the island – there you’ll find a series of off-the-beaten-path finds, such as quirky Trincomalee, Dambana Veddha Village (home to the indigenous people of Sri Lanka) and the divine coasts of Nilaveli. Thanks a lot :) We’ve just fixed that! I think this image is Bagan acient city in Myanmar.